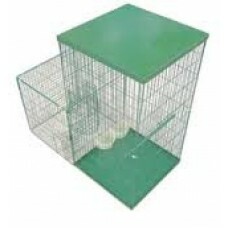 - Suitable for small animals The air-charged SHOOTING NET is a state-of-the-art equipment, wi.. 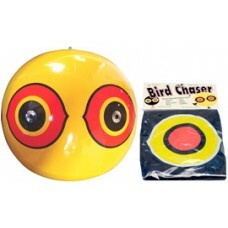 The Tanglefoot Inflatable Bird Chaser keeps birds away. The reflective foil eyes mimic the look of ..
Dimensions:- 440mm x 310mm x 160mm Features:- Made from strong galvanized steel mesh ..
WHY ARE MYNAS A PROBLEM? In eastern Australia, populations of Indian mynas are growing dramatically.. 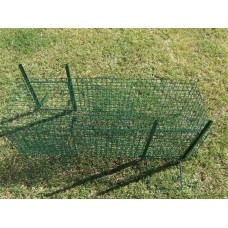 Size:- 920mm x 320mm x 400mm Features:- Made from powder coated galvanised mesh Folds up for ea.. 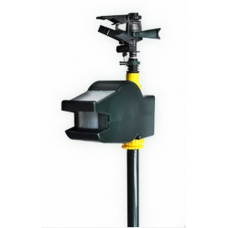 Description Solar Water Animal Repeller Protect your back yard with the new Solar Sc..